No one wants to stumble through a gate falling off its hinges, unless you are selling a ‘project’. 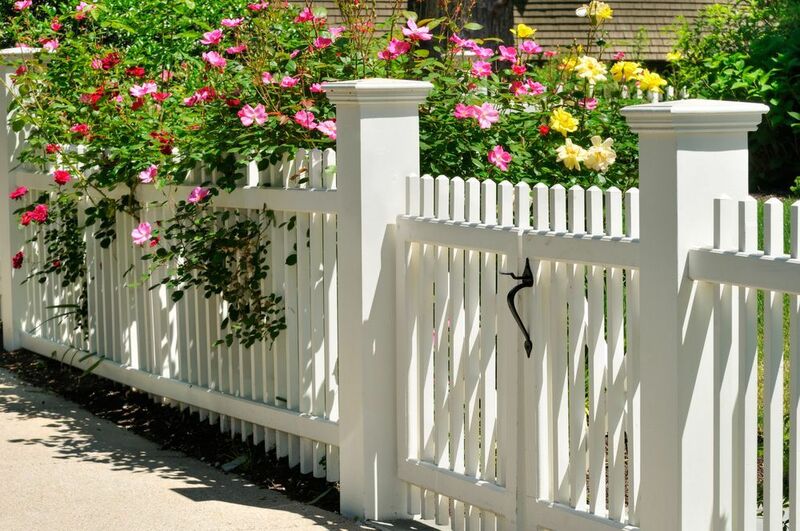 If you are replacing it, choose a suitable gate for your property; does wood or wrought iron work best, for example. 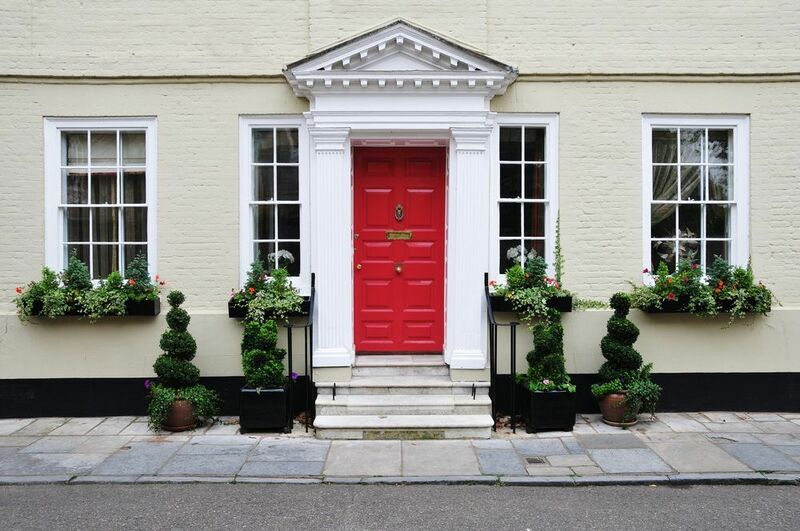 If you’re painting your current gate, the aim is to be appealing but in keeping. 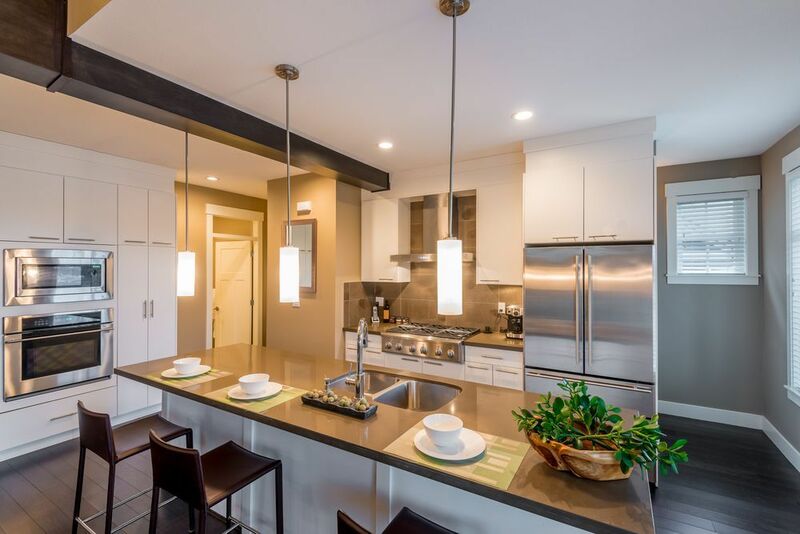 Think neutral colours for a fresh, palatable look. Tidy the path up, by removing any weeds and cleaning the edges. 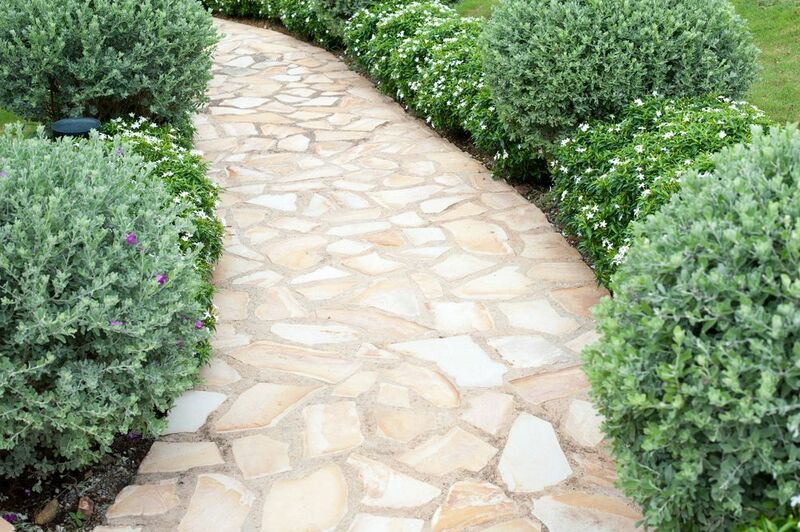 Trim the grass or plants neatly or sweeping the stones off the path. 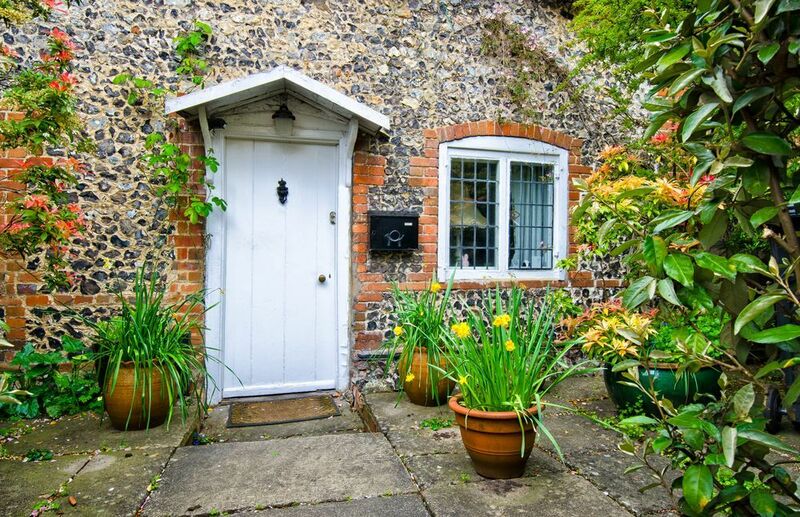 Make a manicured ‘yellow brick road’ to your front door. 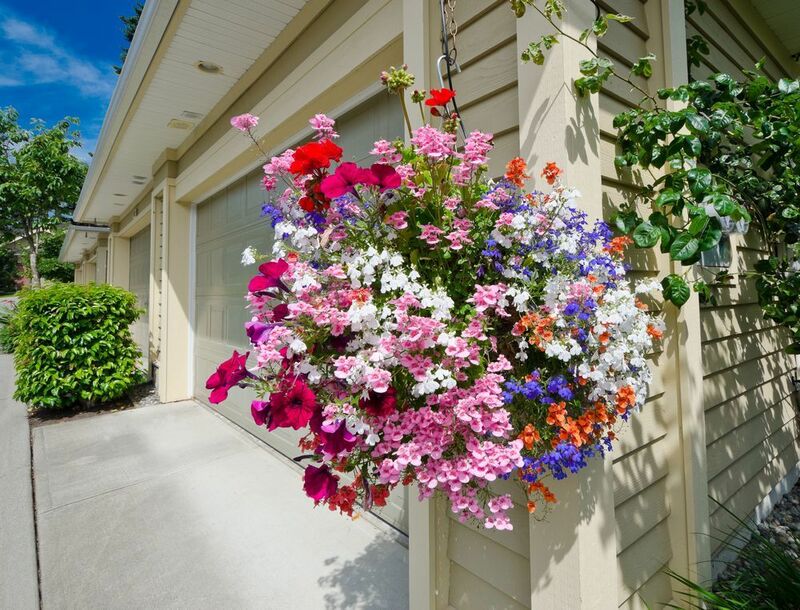 Many people love quirky, off-beat looks, but consider giving your front door some symmetry with a matching set of shrubs or hanging baskets. It can create a clean, precise look and be pleasing to the eye. Alternatively, layer some plants around your porch to give depth and definition. Having a selection of plants in various pots gives a ‘garden’ feel, while keeping the look casual and contemporary. It will also give a low-maintenance and achievable feel. Remember even the most polished, modern homes will be softened by some greenery, breaking the aspect up. 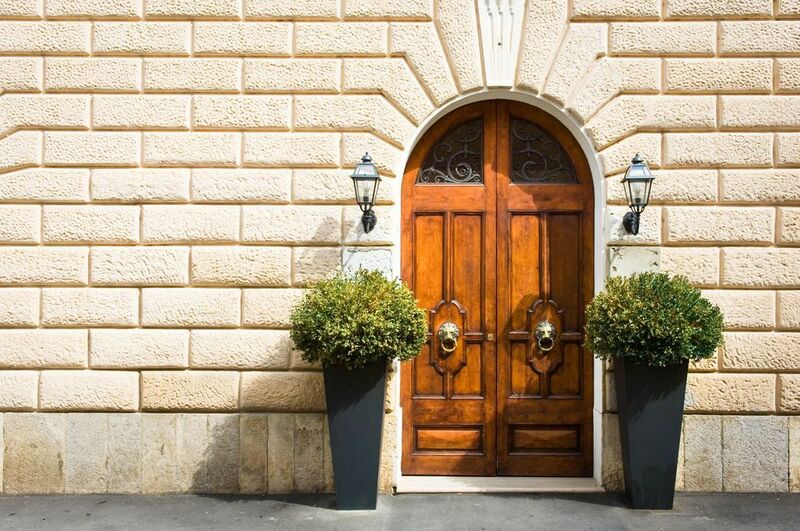 Take a closer look at your door fittings and be objective. If you don’t want to press your finger into the mouldy-looking ringer, no one else is likely to! Choose something in keeping with your home.. 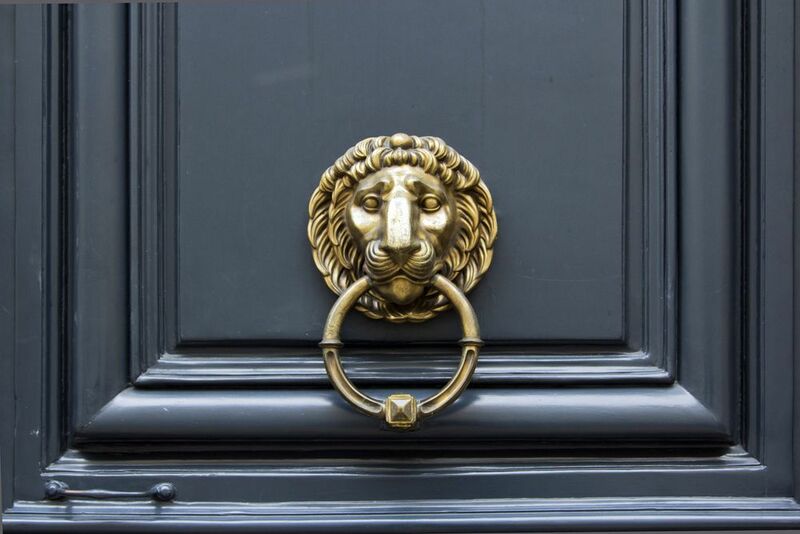 Think about whether a knocker or a door bell is more in-keeping and a nice clean handle is a good starting point. Also, take a look at the door itself. Start by giving it a good clean and remove dust and cobwebs which have built up. 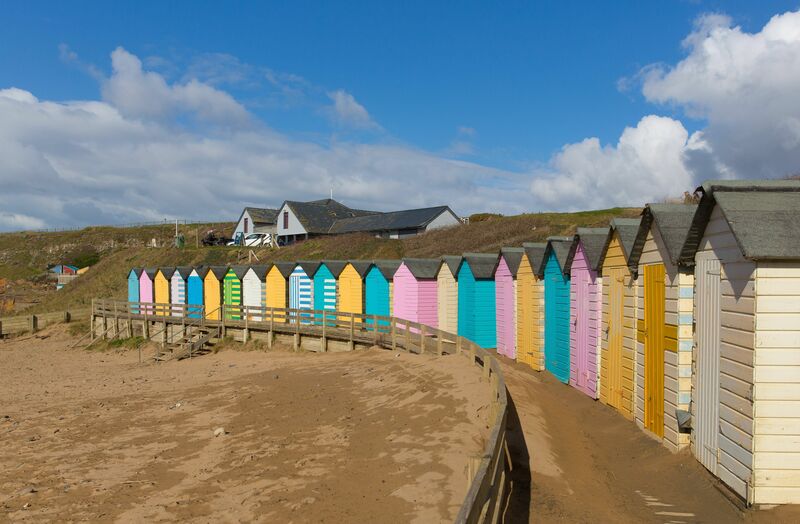 You could also give it a new lease of life with a fresh, colour. Avoid neon pinks, but you can be bolder than you think and give your property some character. When it comes to the welcome mat, opt for something simple and welcoming. 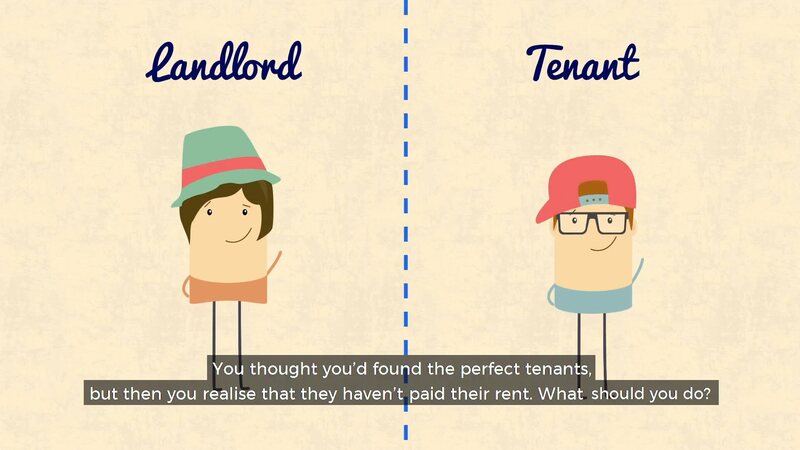 A personalised mat may put people off when trying to imagine your property as their home. 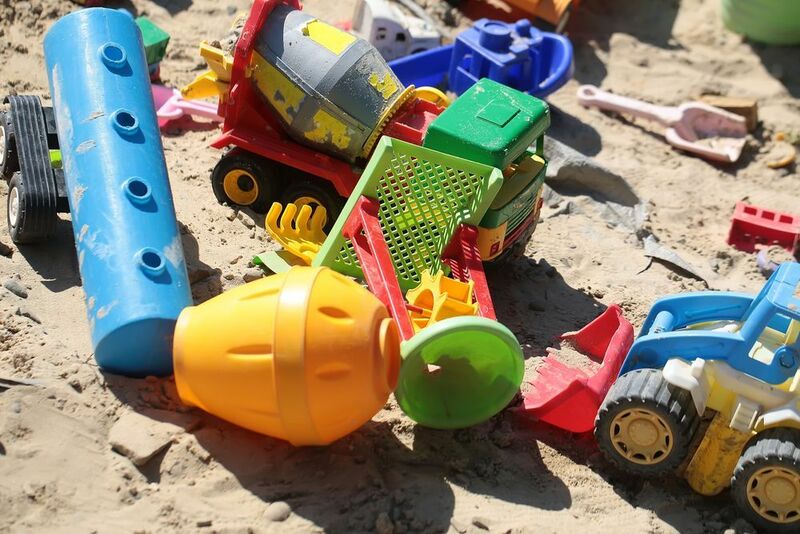 There is no need to have your children’s summer toys strewn all over the garden or piled in the sandpit, collect them and store them away. Your potential buyers may not have children, which could make the toys extremely off-putting. Remove weeds in any plant beds, mow the lawn and tidy the edges up. Even if you aren’t into gardening, there is no need for it to look messy. Don’t forget to take a good look at your windows – they should be clean and streak-free, just in case your viewers choose to peek inside. General tidying up is one thing, but the guttering needs your attention. Get your rubber gloves out or call someone who can help you; you should replace it if absolutely necessary. 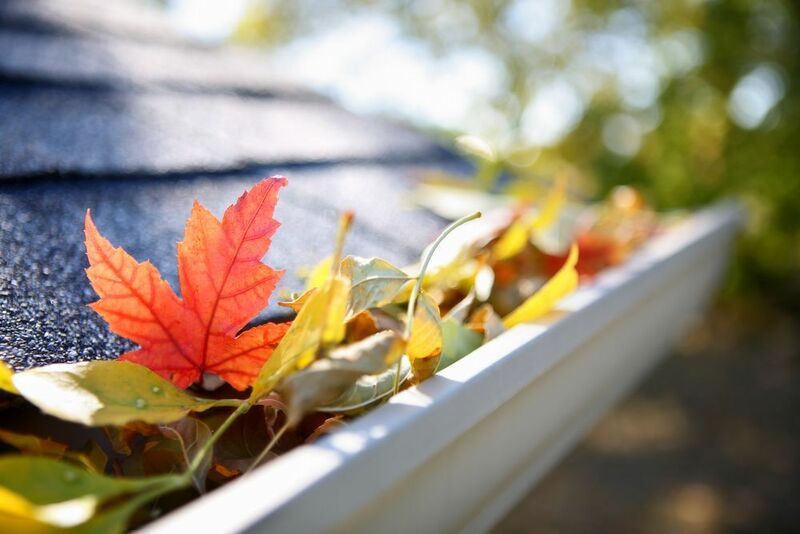 It’s something we often put off, but a gutter full of leaves and black muck will be one of the first things people notice. If you have gone to the effort of cleaning the rest of the house, the guttering should match. 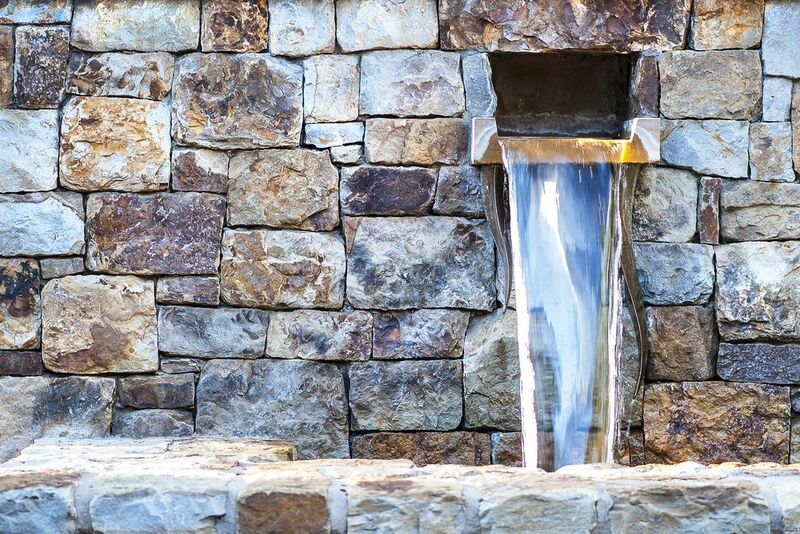 Give your home some personality with a sculpture or water feature. It doesn’t need to be pretentious or twee, a simple waterfall could work and would make a lovely sound. Be wary of families with small children and don't go for anything too deep. Gnomes tend to stir strong feelings in most, so maybe choose something different! There will undoubtedly be some viewers who do a late night ‘drive-by’. Light your property with affection – give it a homely glow that looks inviting on a winter’s evening. There’s no need for neon uplighters which upset everyone on the street. 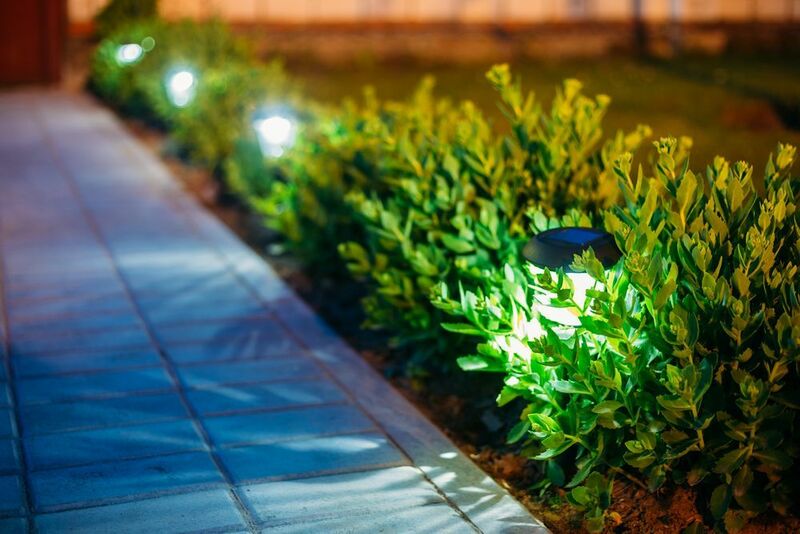 Instead, some subtle solar lights along the path, or well-chosen lamps by your front door will look lovely. 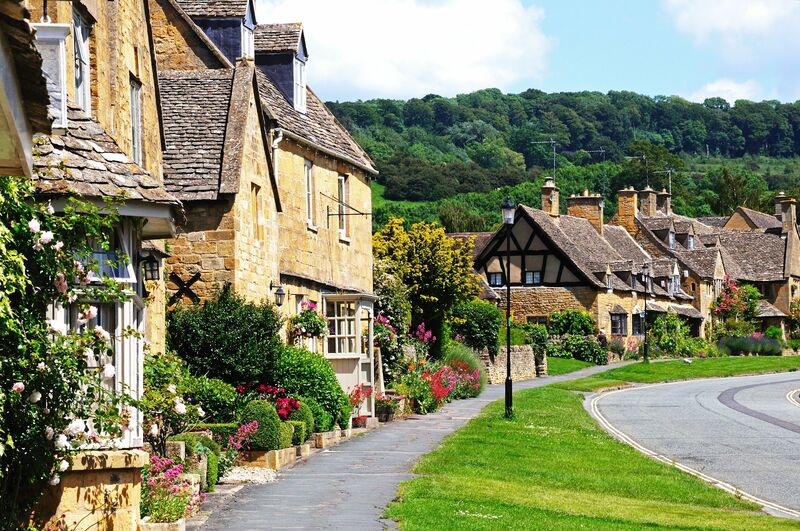 If your garage and its door is visible when approaching your house, it is definitely part of your kerb appeal. Again, give the door a good clean to freshen it up – although you should get the paint brush out if you need to. Plants are another way to style and hide the garage a little, making if feel like part of your home rather than an ugly, forgotten extension. Following a thorough spring clean, you’re likely to have lots of rubbish – don’t leave it out in piles for people to see! Think ahead and clean and declutter before any visits and in time for bin collection day. Of course you can’t predict when you may have a viewing, but you should be prepared to let people in whenever. The street outside your home may not be your responsibility, but it is part of the viewing experience. You can’t possibly control it all, but there are some things you can do. 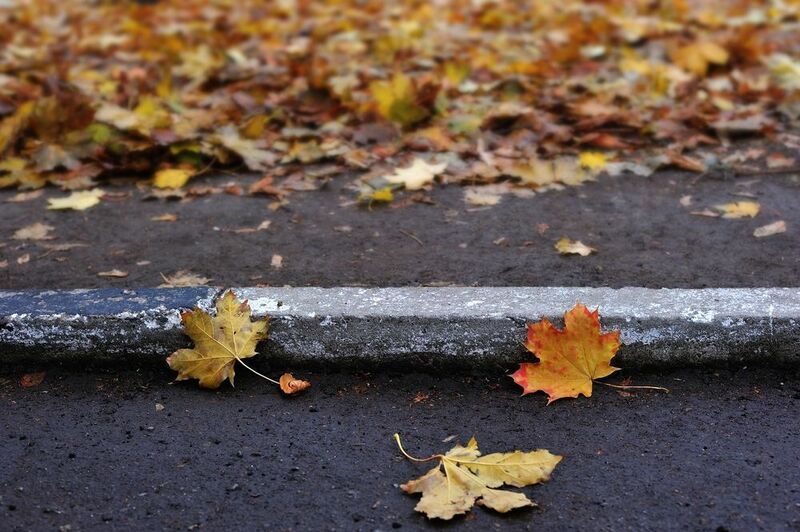 If you live on a leafy street, sweep away the dead leaves. 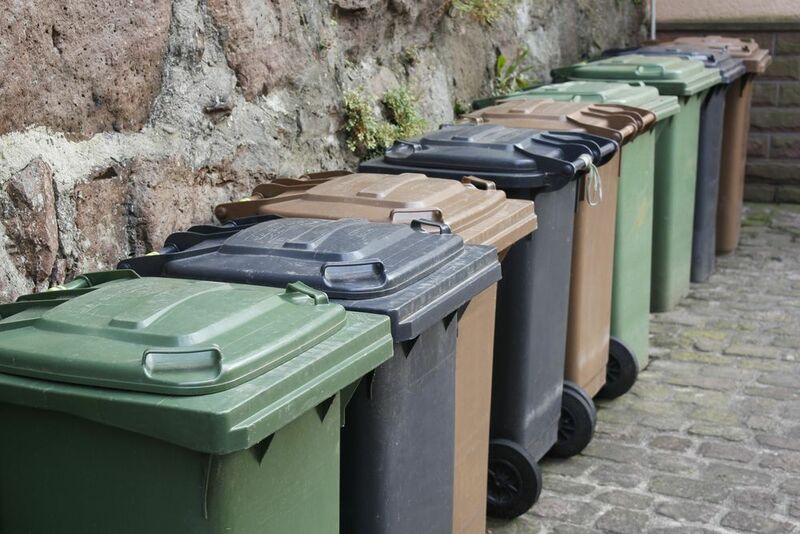 If your neighbour’s bins are strewn all over the path, straighten them up. The little details might just help.